This playlist contains select lecture material from Dr Benjamin Habib’s undergraduate subject “Contemporary Politics of Northeast Asia” (POL2CPA) at La Trobe University. This subject examines key issues in the international politics of Northeast Asia, focusing on the Korean Peninsula as case study. This lecture series also represents the capstone of my research into North Korea, as I announced at my presentation at the Australian Institute for International Affairs last month in Melbourne. After ten years researching the DPRK it is time to embark on a new research project examining the relationship between grassroots agroecological projects, environmental movements and international climate politics. 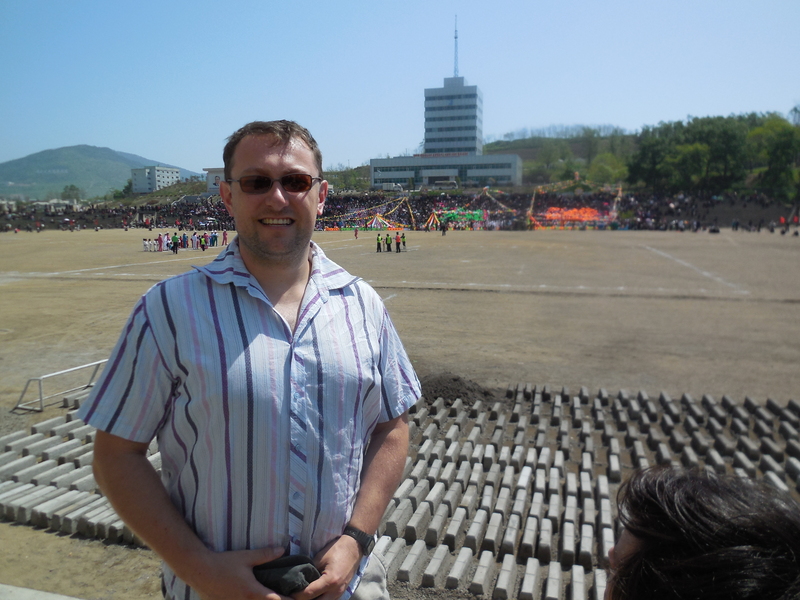 I would like to extend my deepest thanks to all the wonderful people I have met and everyone who has assisted me with my work on North Korea over the past decade, both in Australia, Korea and China.